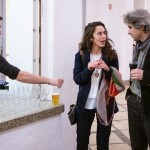 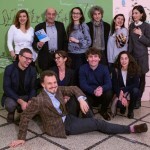 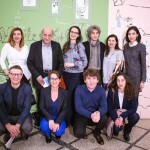 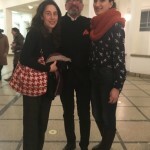 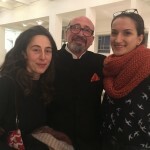 AGBU Europe partnered with Bozar – Centre for Fine Arts - in conceiving and promoting the Armenian film programme for the 2nd edition of “Bridges. 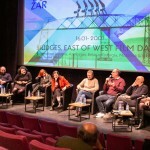 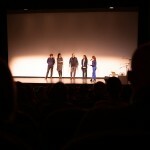 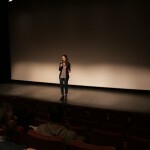 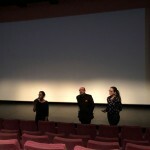 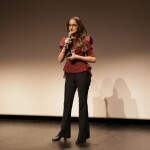 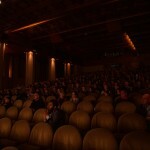 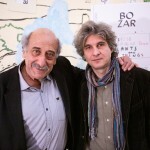 East of West Film Days” devoted to the cinema of countries bordering Eastern Europe. 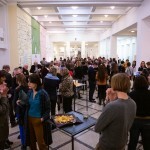 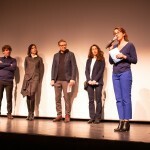 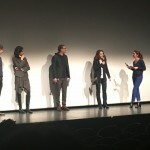 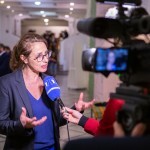 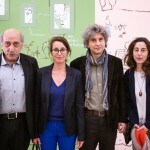 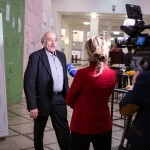 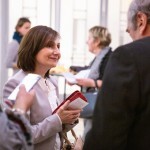 These Film Days took place in Brussels, from January 16 to 20, 2019.